A repository of books and book-chapters related to Lav Diaz. Jeong, Seung-hoon Szaniawski, Jeremi, ed. 2016. The Global Auteur: The Politics of Authorship in 21st Century Cinema. London: Bloomsbury Academic. Grosoli, Marco. 2016. “Space and Time in the Land of the End of History.” In The Global Auteur: The Politics of Authorship in 21st Century Cinema, edited by Seung-hoon Jeong and Jeremi Szaniawski. London: Bloomsbury Academic. Finnane, Gabrielle. 2016. “Wayfaring in the Megacity: Tsai Ming-Liang’s Walker and Lav Diaz’s Melancholia.” In Walking and the Aesthetics of Modernity, 115–27. 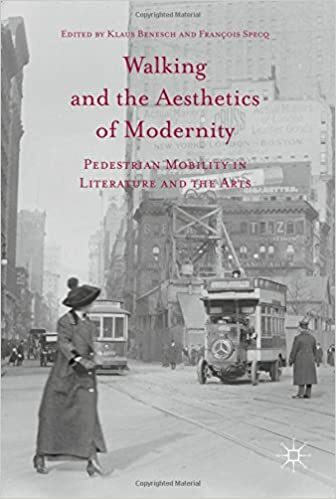 New York: Palgrave Macmillan US. doi:10.1057/978-1-137-60364-7_8.